You will feel you can relax at our Erlenbruck holiday club which is located above the village of Hinterzarten in a nature reserve. 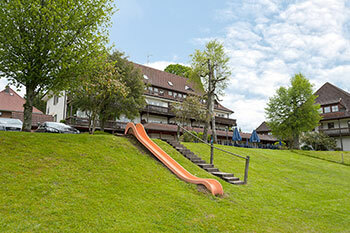 An abundance of leisure activities are available in the appealing Black Forest countryside and at our holiday club. 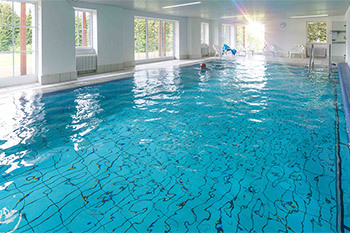 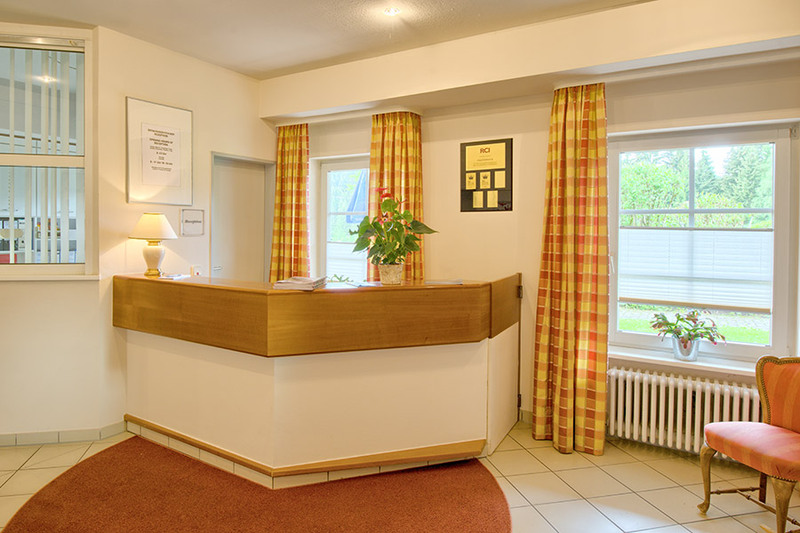 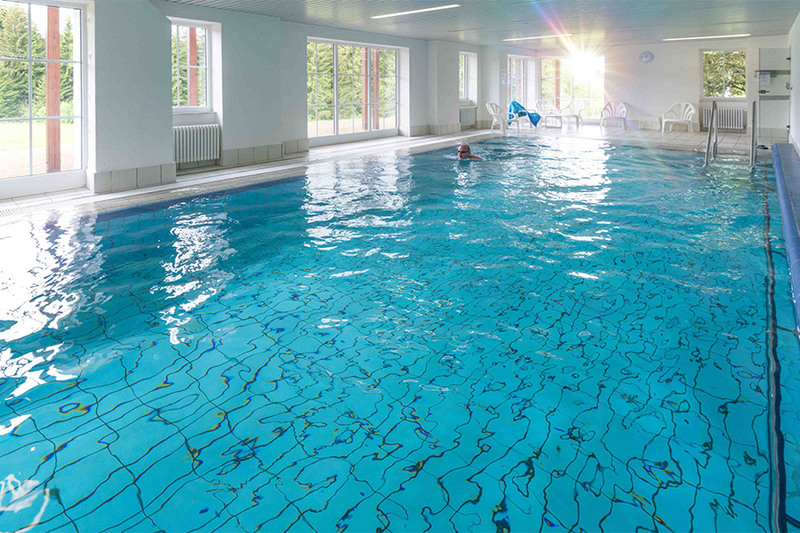 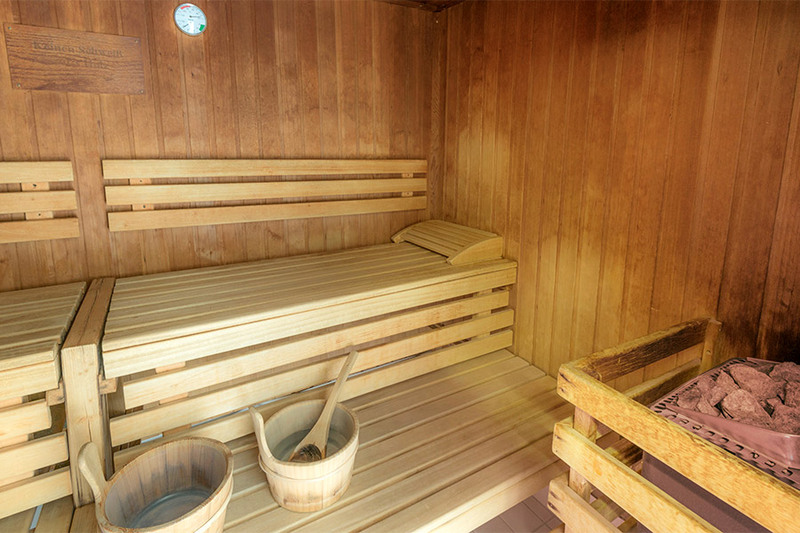 Whatever the season, Hinterzarten provides guests with an excellent welcome and, as an officially recognized health resort, it also has a wide range of health care offers. We are sure you will have a comfortable and relaxing holiday in our fully equipped luxurious holiday flats.